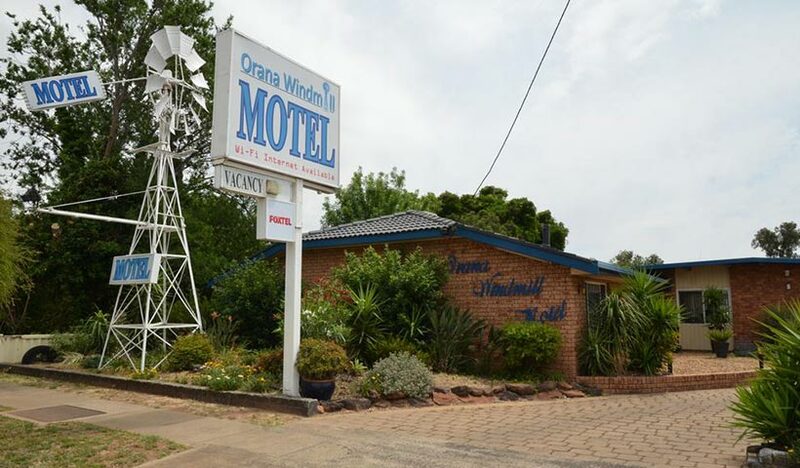 Orana Windmill Motel has been offering comfy beds, cosy rooms and fantastic family-run service since 1985. 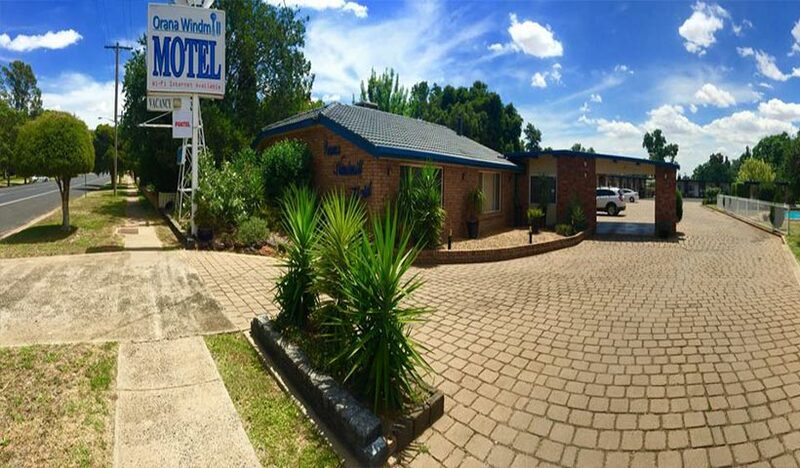 As the closest motel to the centre of Gilgandra, we're the perfect stop for anybody looking to explore the area. 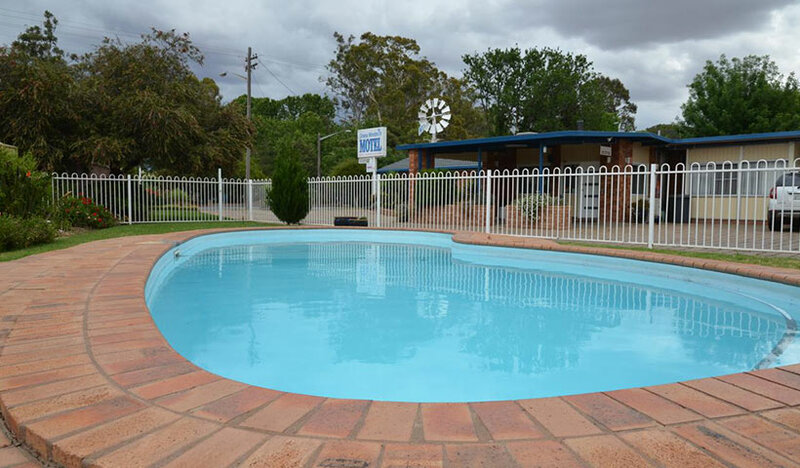 Boasting free Wi-Fi, an outdoor swimming pool and BBQ facilities, Orana Windmill Motel is just 2 minutes' walk from the Castlereagh River. 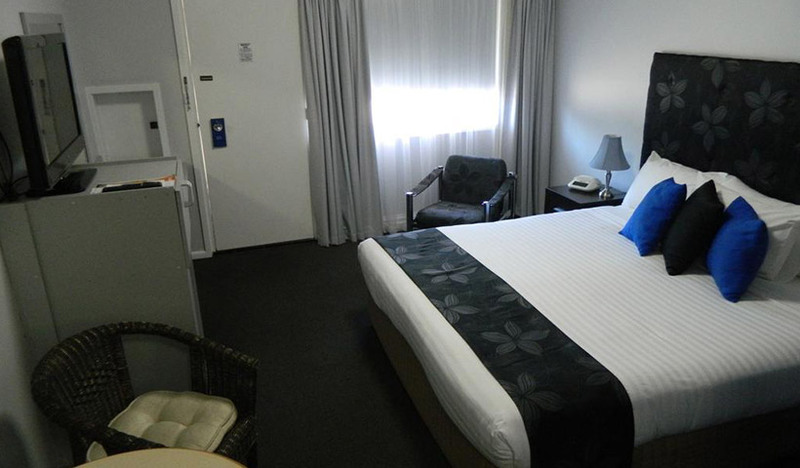 It offers rooms with a 32-inch flat-screen TV and satellite channels. 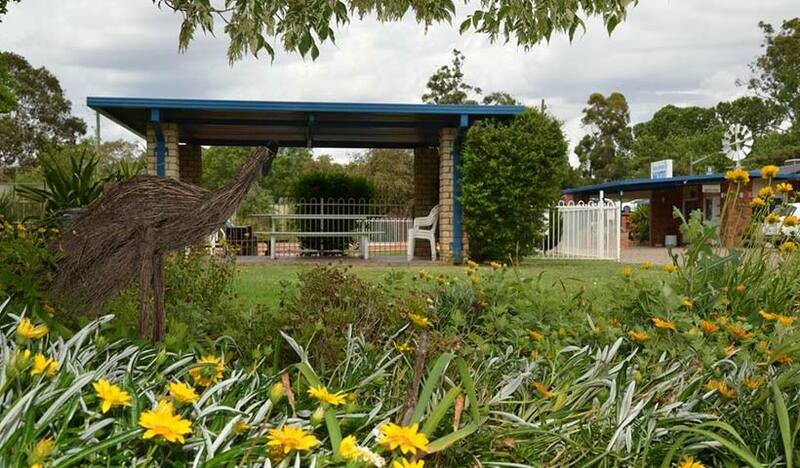 There is free on-site parking for cars, trucks and trailers. 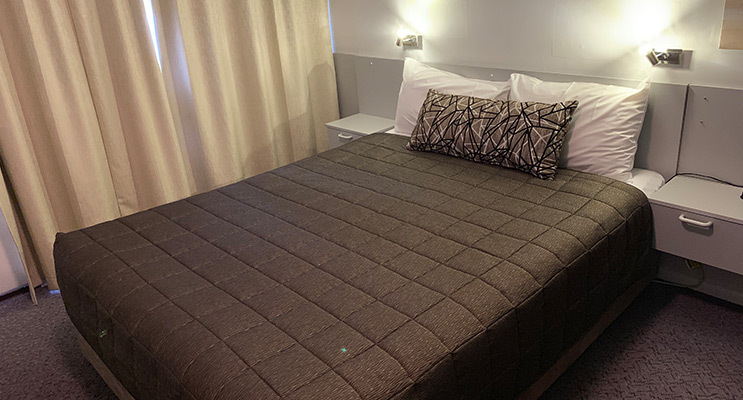 Orana Windmill Motel Gilgandra is located off the Oxley Highway, 40 minutes' drive from Dubbo Railway Station and Dubbo Airport. 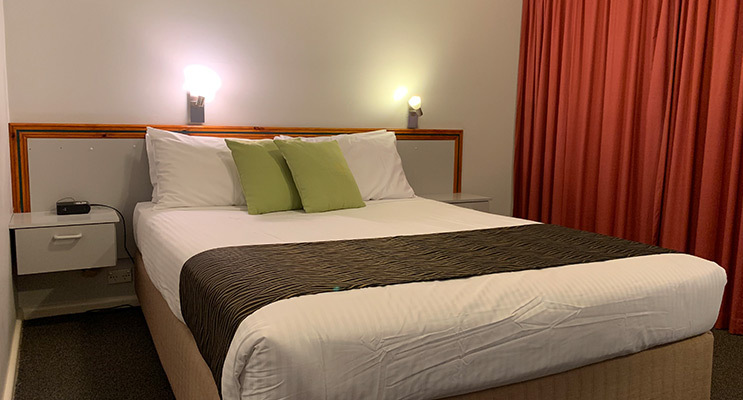 Warrumbungle National Park is a 20-minute drive away. 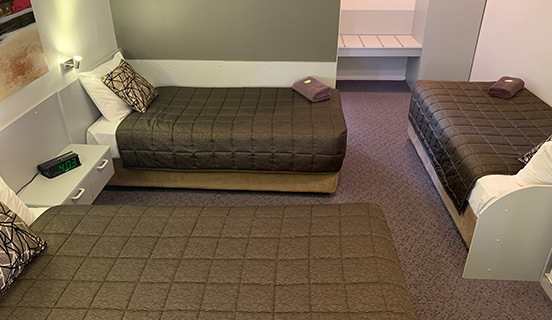 Getting There :Orana Windmill Motel Gilgandra is located off the Oxley Highway, 40 minutes drive from Dubbo Railway Station and Dubbo Airport. 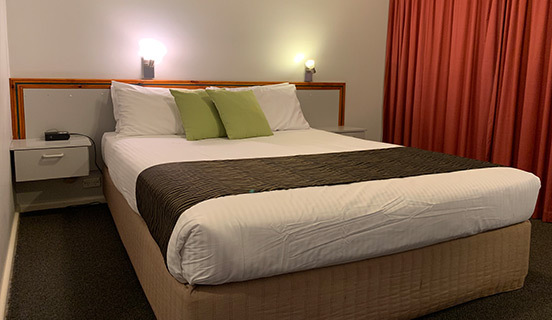 Warrumbungle National Park is a 20-minute drive away. 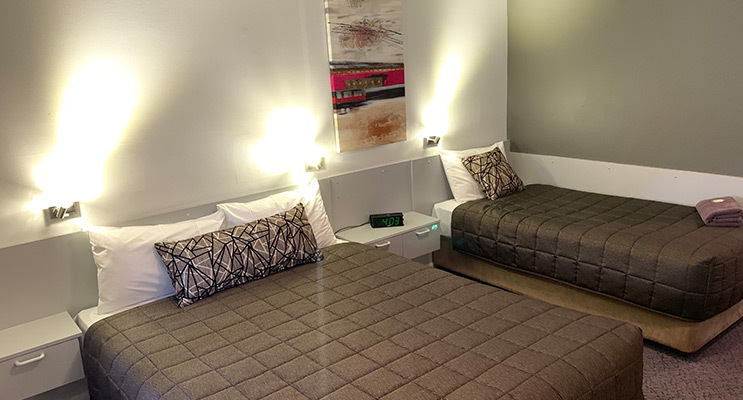 This air-conditioned room features a flat-screen TV with satellite channels. 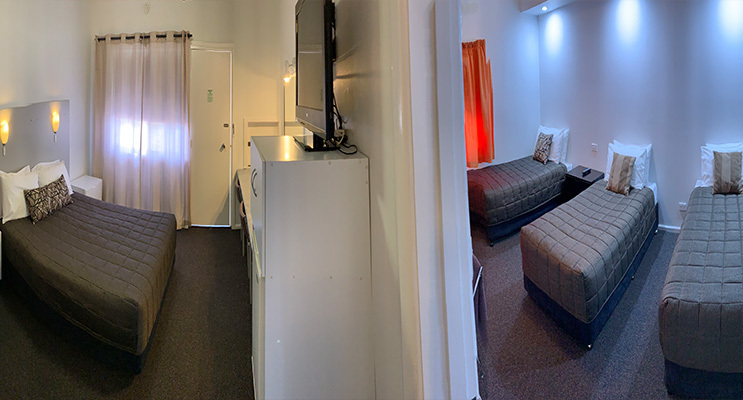 It also has a refrigerator and tea and coffee making facilities. A microwave is available upon request. 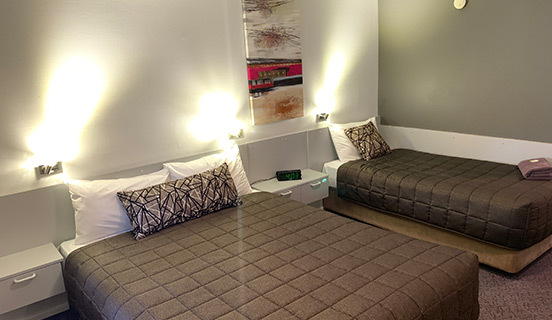 This air-conditioned suite features 2 flat-screen TVs with satellite channels. 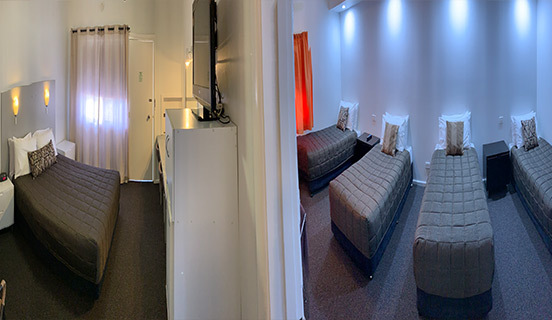 It also has a seating area, a microwave, a refrigerator and tea and coffee making facilities. 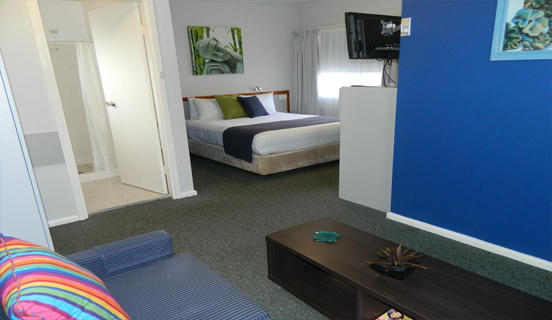 This double room features a seating area, private entrance and satellite TV. A microwave is available upon request. 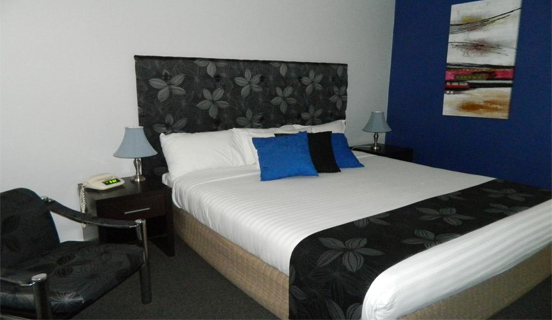 This modern air-conditioned room features a flat-screen TV with satellite channels. 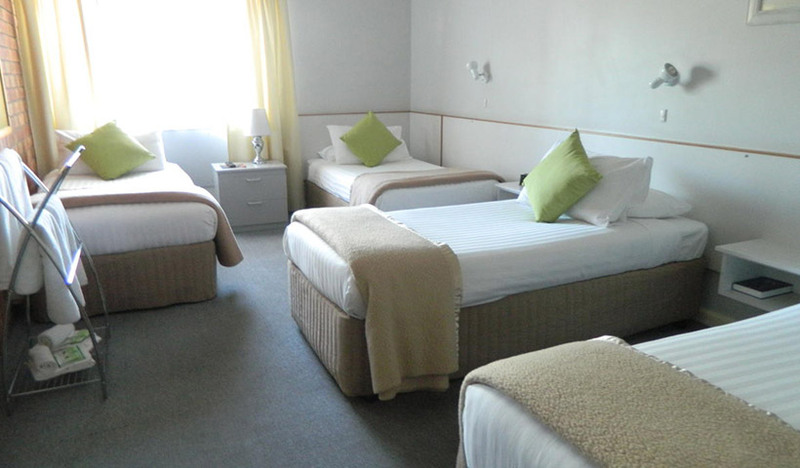 It also has a refrigerator and tea and coffee making facilities. A microwave is available upon request. © Copyright 2018 Orana Windmill all rights reserved.